A new University of Sussex study has cleared the air on what lies behind hot dust visible in the distant universe. Researchers found that the glow of heated dust reaching our planet is frequently due to three or four galaxies instead of a single one, as scientists had previously assumed. The study, published in Monthly Notices of the Royal Astronomical Society, applied a statistical method to data from the Herschel Space Observatory to solve one of astrophysics’ great conundrums. This abundance of possible galaxies makes it difficult to figure out which of them is responsible for the dust glow. Historically, the galaxy closest to the center of the dust glow is assigned responsibility for creating all of the light. This new study used a statistical method to find the best possible way to split up the light seen by Herschel, given the positions of known nearby galaxies. If one galaxy is found in the exact center, it is probably responsible for most or all of the dust glow seen by Herschel. 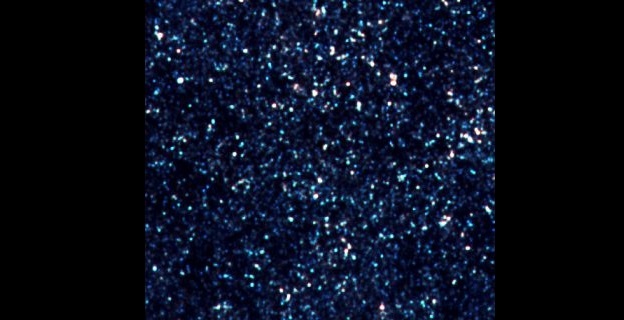 However, if there are no galaxies in the exact middle, or if the glow is not perfectly round, more than one galaxy is likely to be contributing to the light.